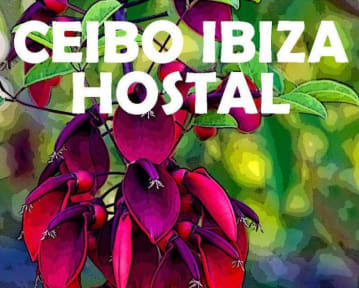 It was hard to find Ceibo Hostel for us. After we found that there weren't any problem. Host was nice and helpful. Our room had 5 beds and also lockers. We also like its location. We went beach, yacht port, pacha by walking. 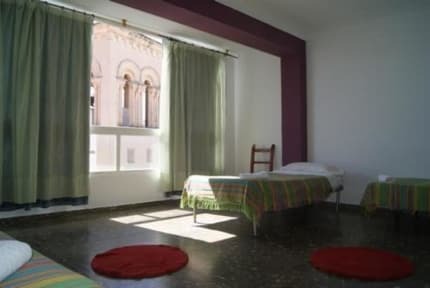 To sum up you can book this hostel.